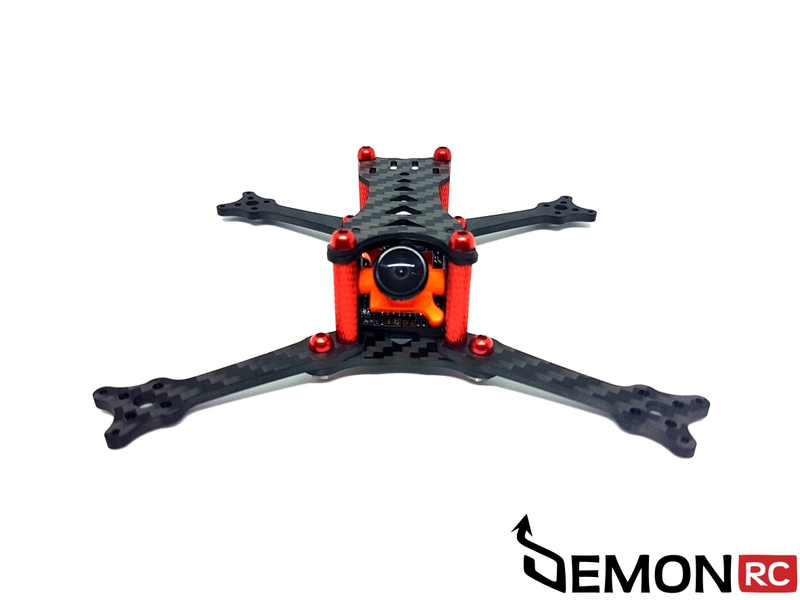 The LEGIT Frame is a culmination of our experience and knowledge that we have gained over the years of RC designing. 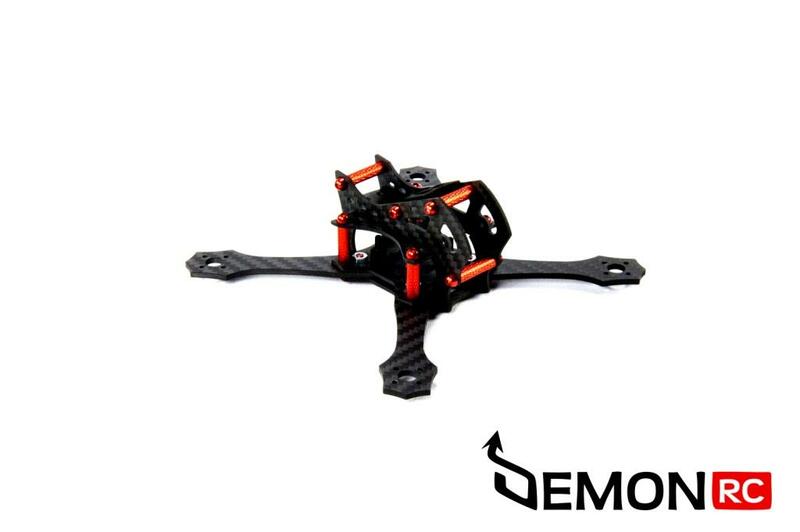 The LEGIT is the smallest and lightest real racing quad in our offer. 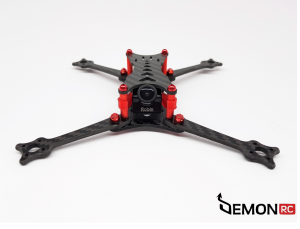 Average AUW oscillates around 120 – 140 grams – you can legally flies with this pup ! You can easily compete with 5 inch racers ! Please look at the recommended parts because lightweight parts is the most important thing here ! 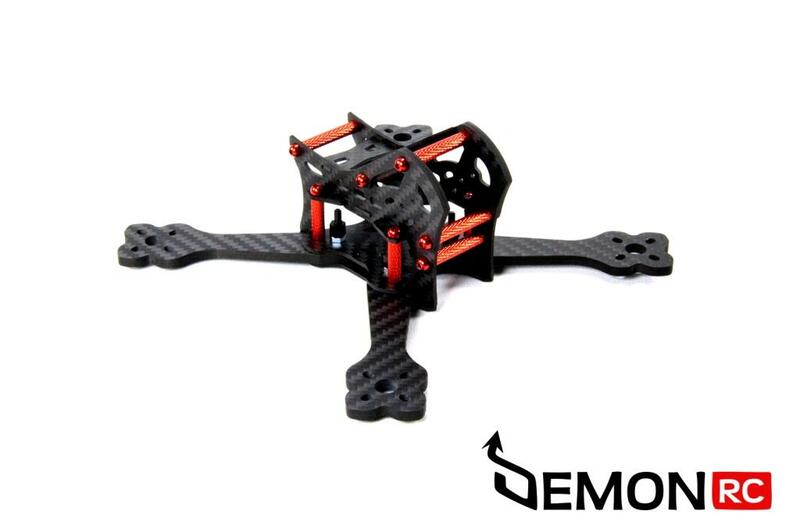 1,5mm 3k Twill weave carbon fiber Top plate and Side Plates and 2.5 mm Arms.